Post daily updates to this thread! Updates must be at least 12 hours apart from each other, posting too soon will void your reward! 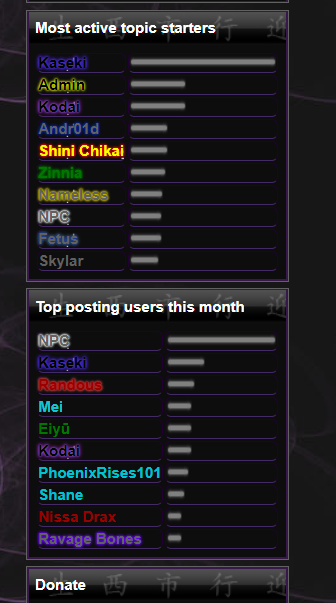 - For being on "Topic Starters" you will receive 1 Sacred Shard, regardless of position. - For posting a screenshot update, you will receive 10,000 Coins. For tagging all users listed, you will receive 25,000 coins instead.